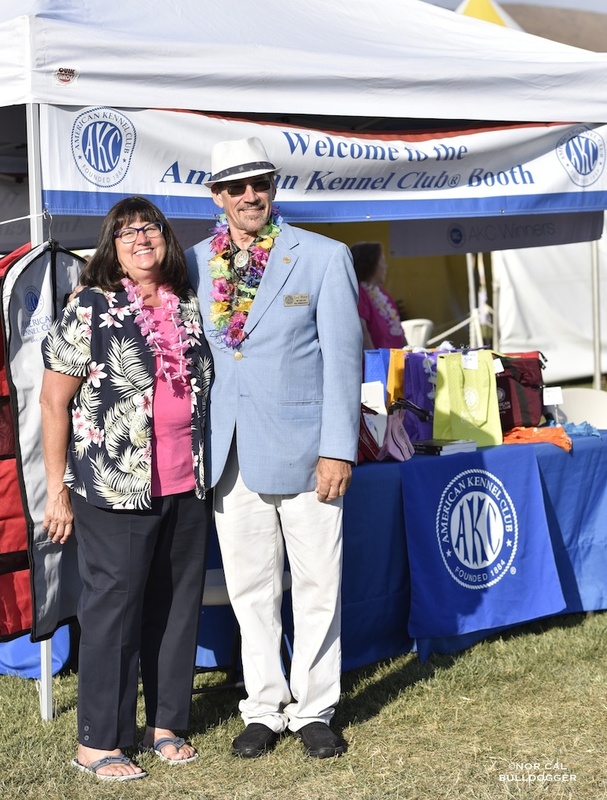 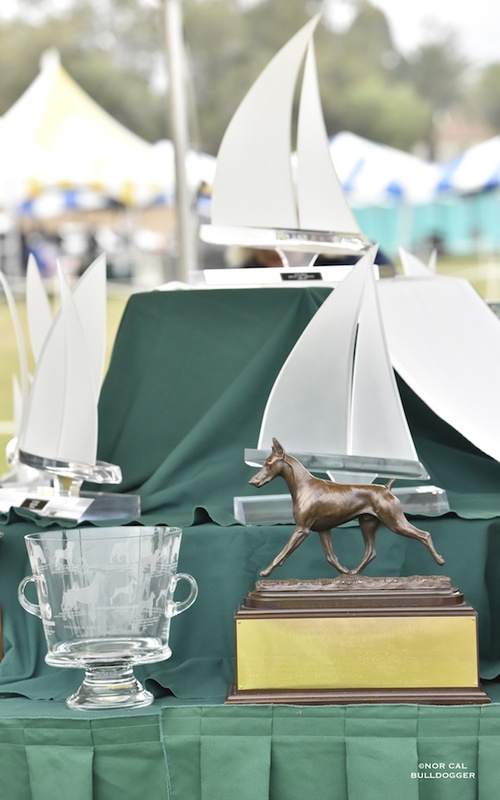 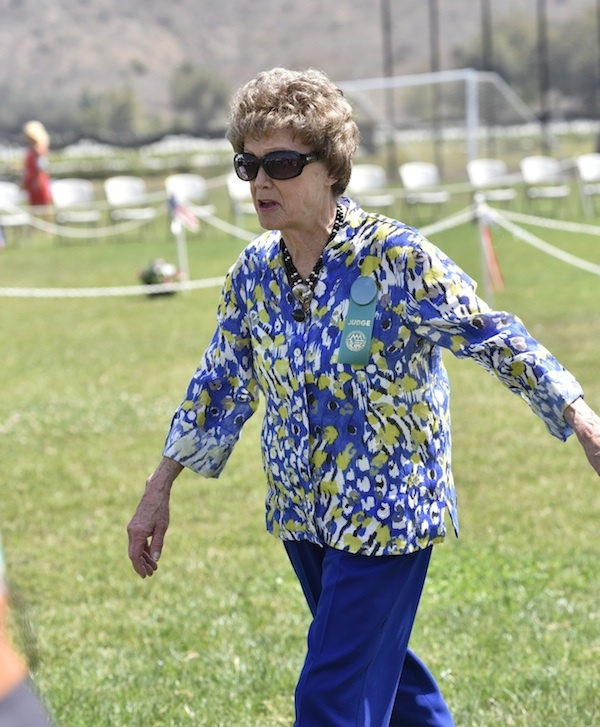 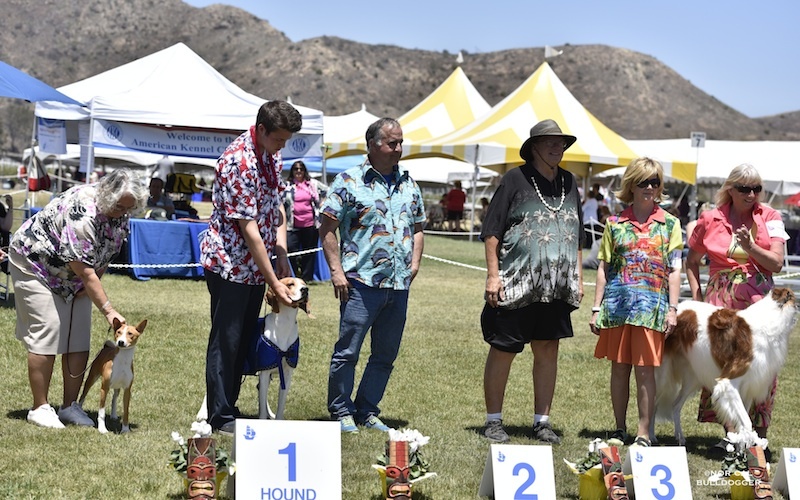 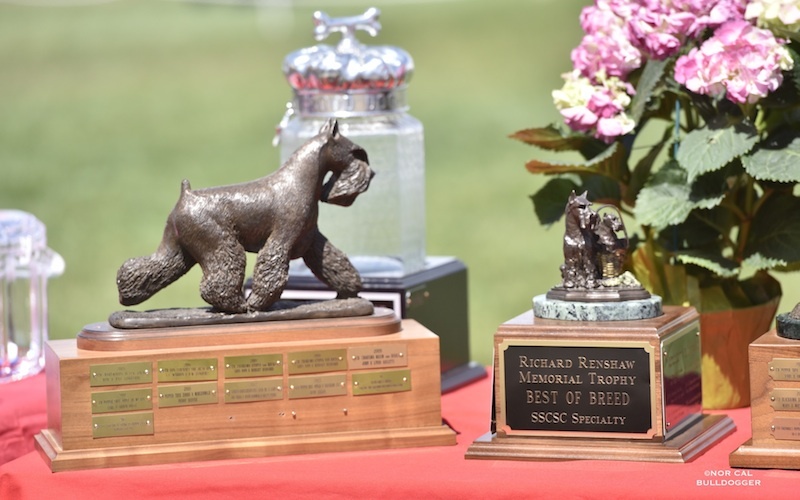 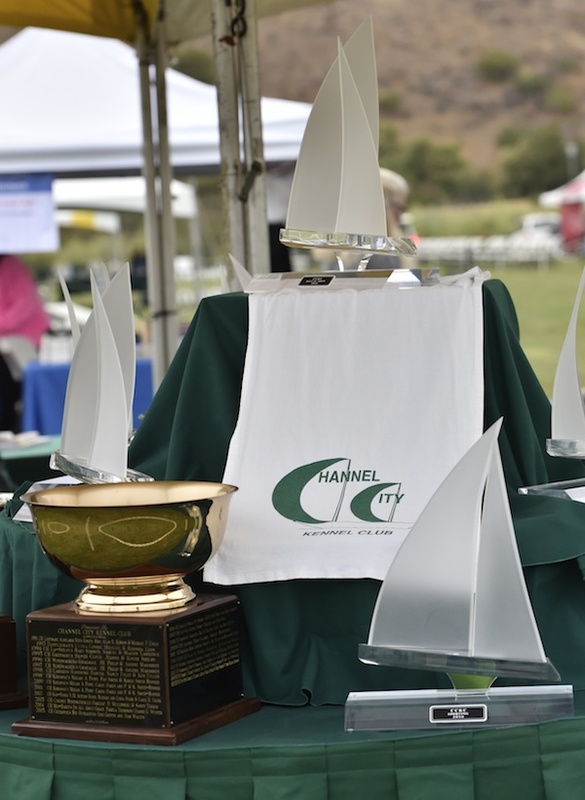 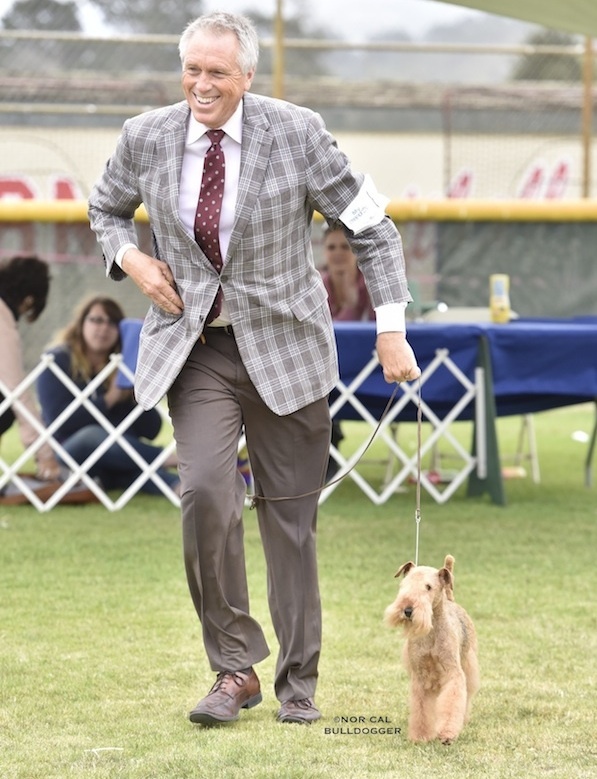 The Channel City Kennel Club and the Santa Maria Kennel Club presented Summerfest 2016 on July 8–10, at a new location—the beautiful California State University Channel Islands campus, in Camarillo, California. 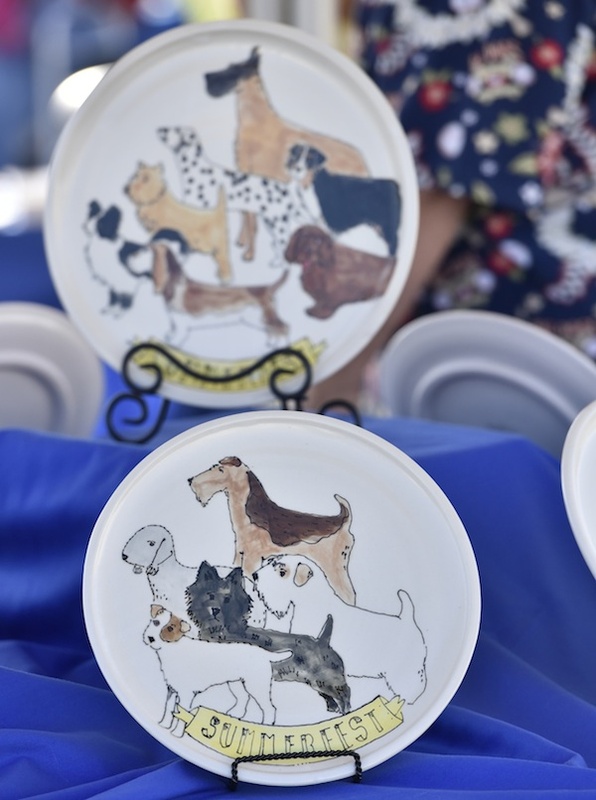 Three days of the “friendliest show on the West Coast” created a wonderful, relaxed atmosphere in the cool coastal-California sun for exhibitors, vendors, and dog lovers alike. 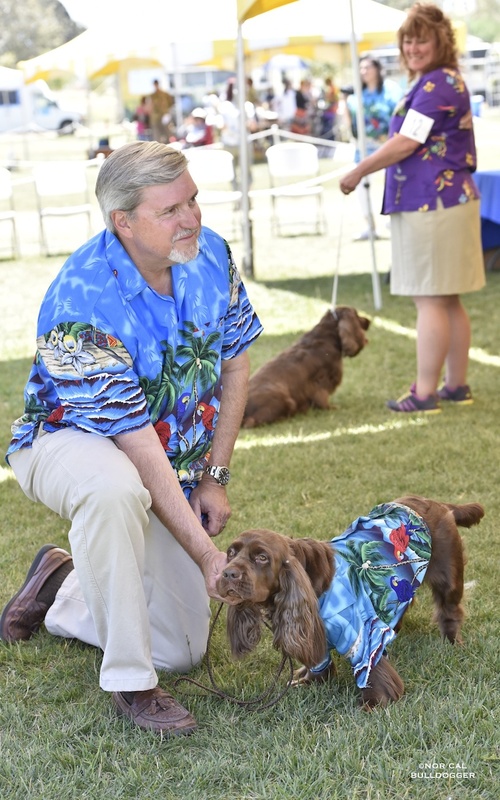 A fun new tradition was begun this year with a Hawaiian shirt contest on Sunday. 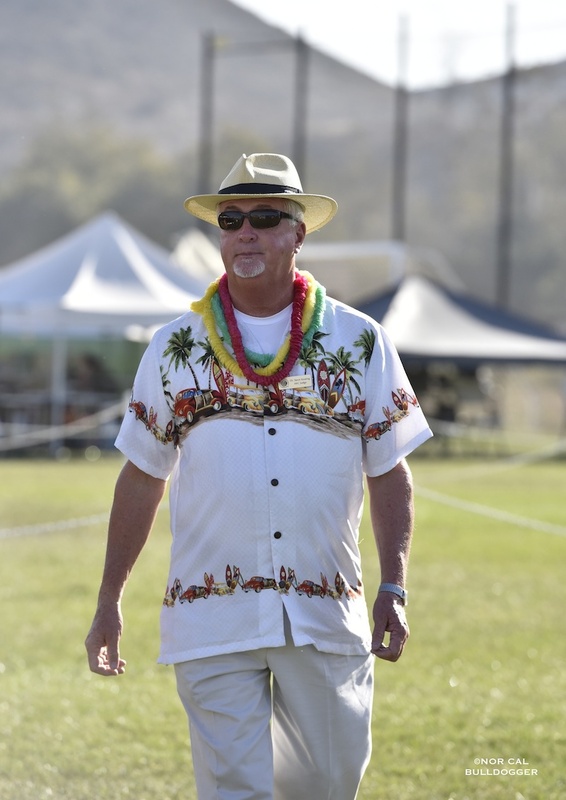 The casual spirit of Hawaii and the beauty of flowers and leis made the atmosphere relaxed and fun. 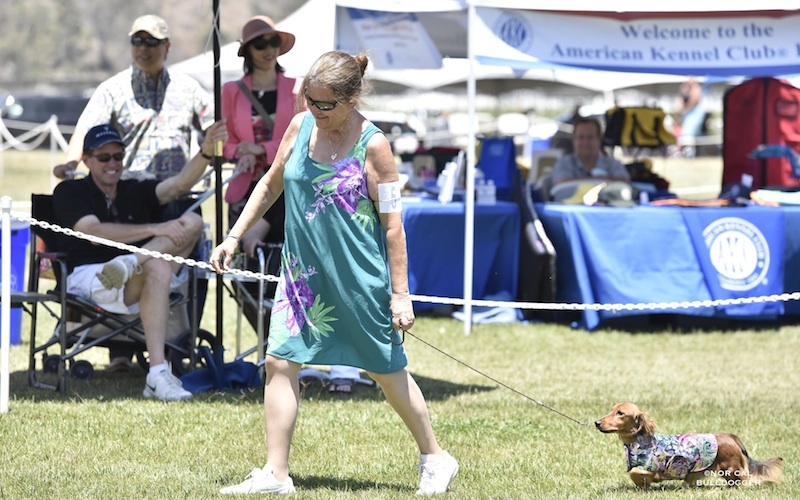 The beautiful Sussex Spaniel Seamist Rounding Cape Hatteras Via Terreline (Hattie) and her faithful servant/owner Mike Reis won Best Hawaiian Shirt in Show, with matching outfits. 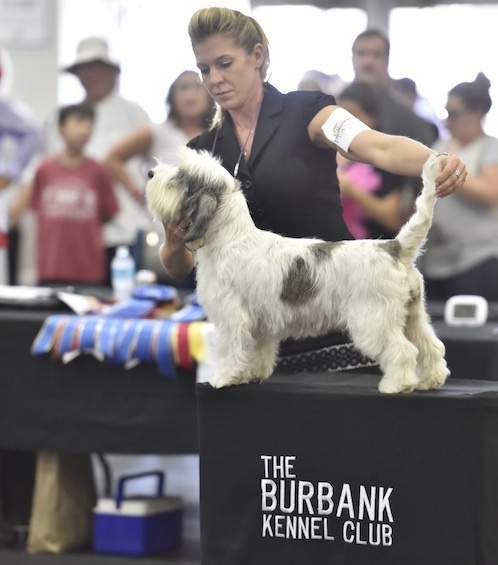 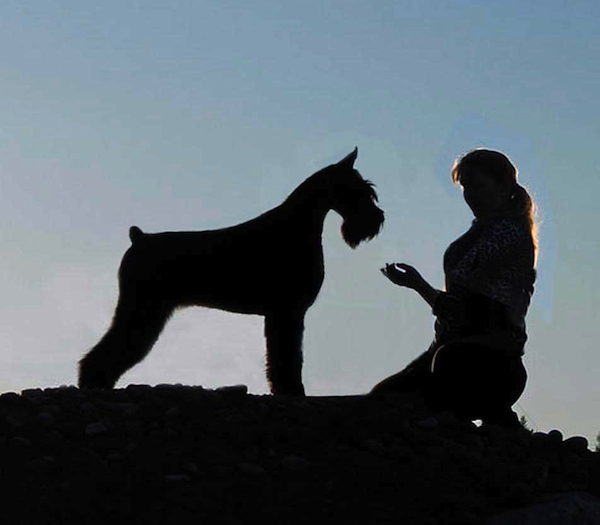 Beautiful dogs from all over the country made the competition very stiff. 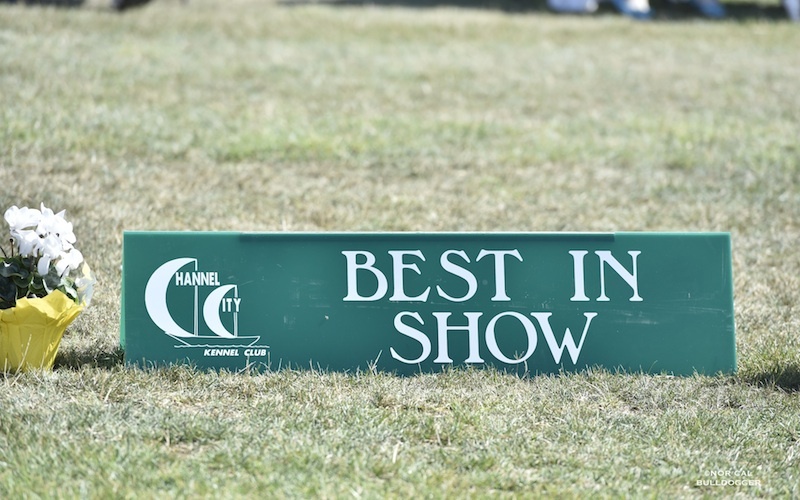 Best in Show all three days was Ch. 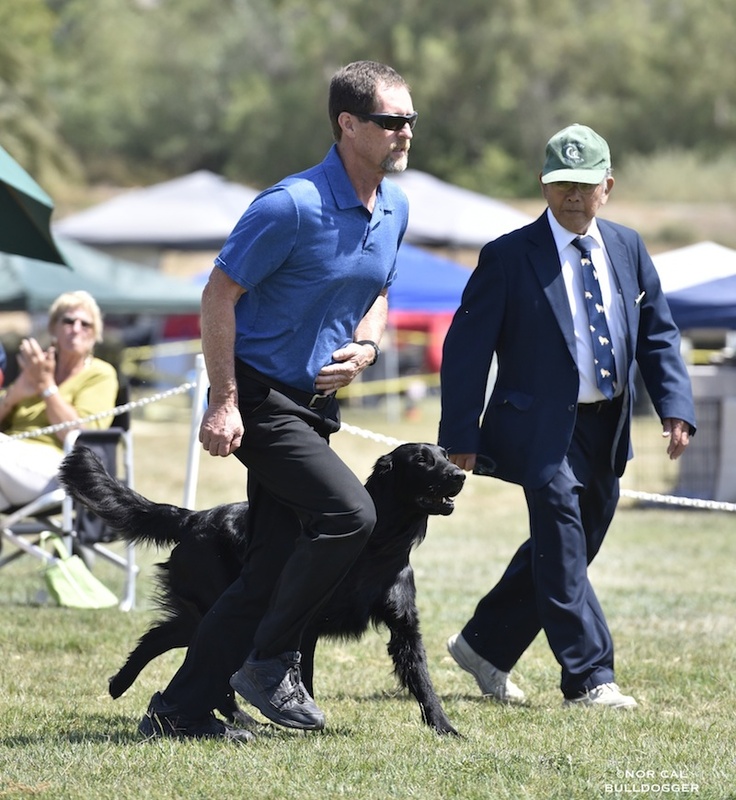 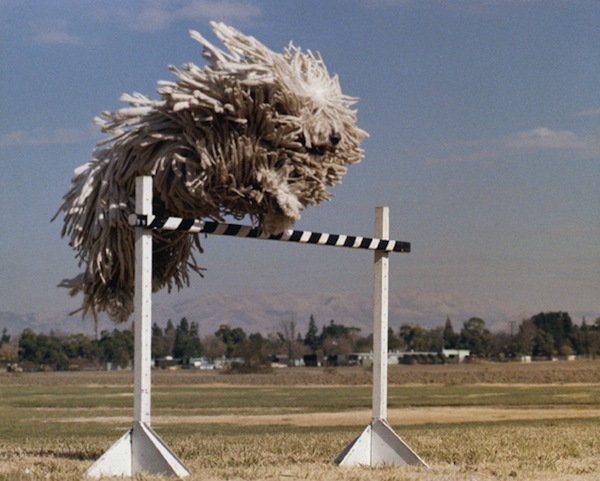 Danfour Avalon As If, a beautiful young black miniature Poodle making a splash for herself in California. 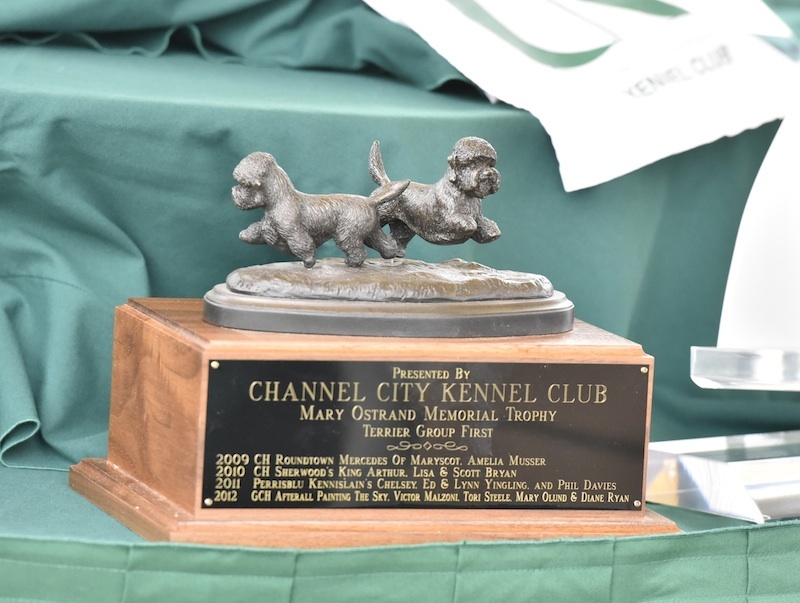 The Channel City KC and Santa Maria KC and all of their members worked very hard to make the new venue work well for this venerable cluster, and they did! 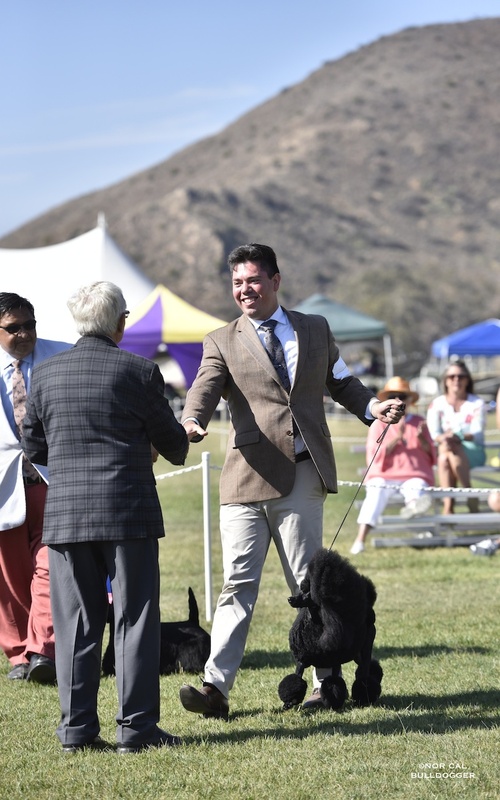 The morning marine-layer clouds and coastal breeze leading to a sunny afternoon create the perfect venue for a dog show. 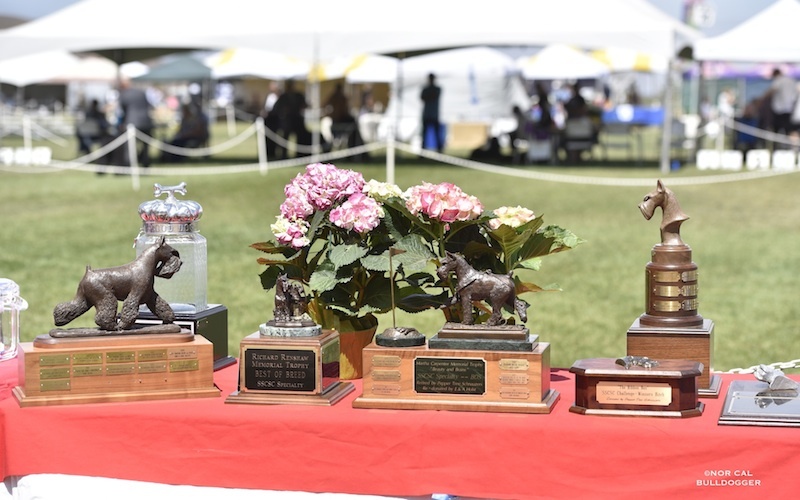 Exhibitors enjoyed the great lawns for conformation, obedience, and rally. 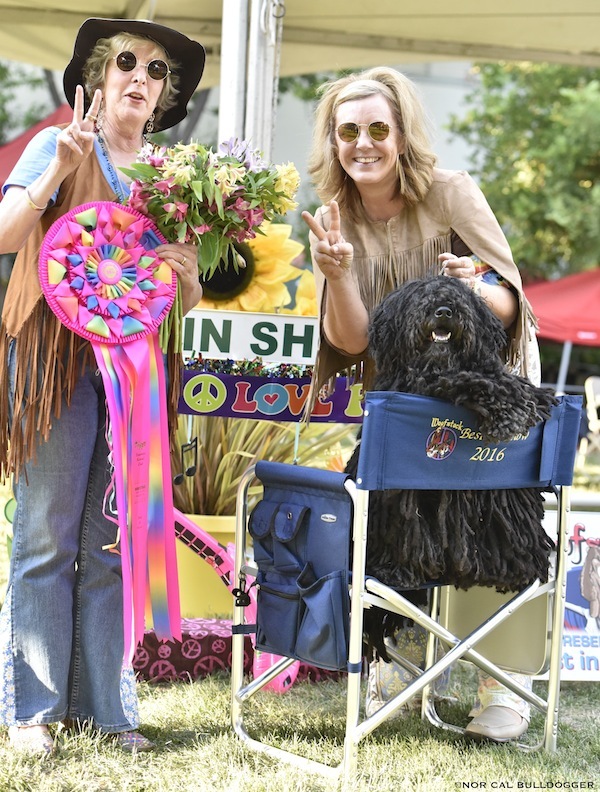 The public enjoyed the beautiful dogs and the vendors, especially RedBarn Pet Products, the show sponsor. 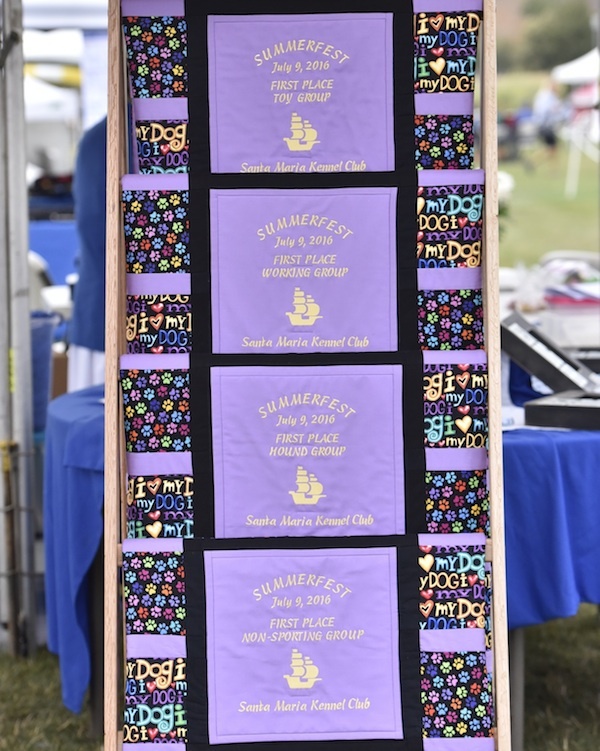 Summerfest is the place to be for the top dogs, best judges, and friendliest people in the summertime. 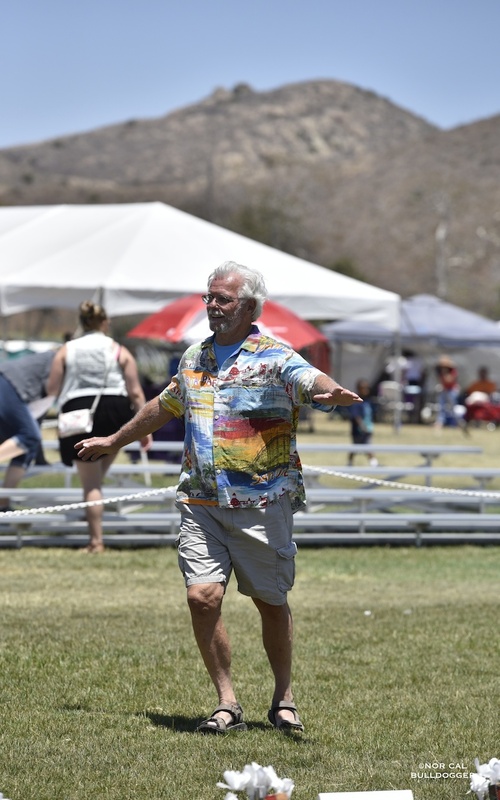 See you all next year, and be sure to wear your favorite Hawaiian shirt!